This stuff is amazing, a mixture of all my favorite sounds and influences from a bunch of my favorite bands. Go grab yourself a copy of this album now, its price of 6 dollars is nothing in comparison to the spectacular album you will be receiving. 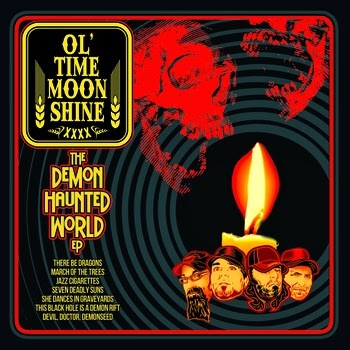 Want more Ol' Time Moonshine?